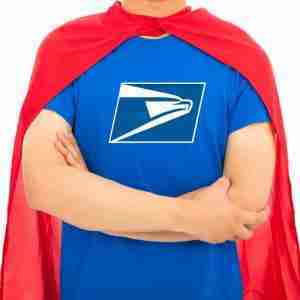 At the time of the Amazon agreement, the USPS was suffering in the wake of misguided budgetary changes instituted by Congress and the financial crash and was losing $16 billion per year. The Amazon partnership seemed like a godsend. Though even basic contract information remains elusive, we know something about the scale of Amazon’s operation: Early this year, the company announced it shipped more than 5 billion items worldwide through Amazon Prime in 2017; meanwhile, something like half of all Amazon’s shipments in the United States are ultimately delivered by the USPS, an arrangement that market analysts seem to agree is a mutually beneficial one: the Postal Service, which receives no federal funding, reported a net loss of only $2.7 billion in 2017.